Autera Health Center now offers free consultations for new patients to meet with our doctors and develop your treatment plan for wellness. 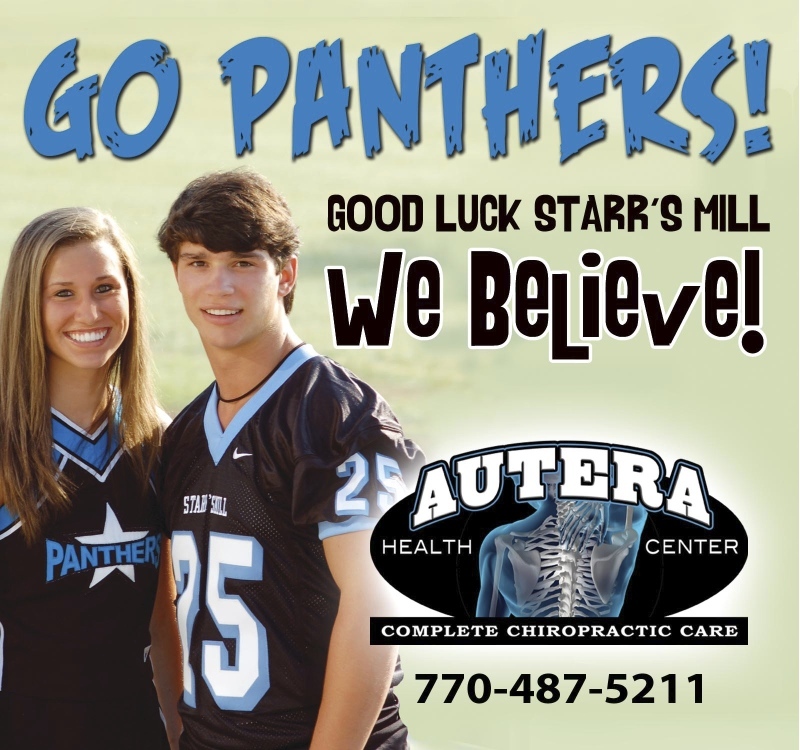 Thank you for visiting the website of Peachtree City Chiropractor Dr. Matt Autera, Dr. Tiffany Terry and Autera Health Center - a professional Peachtree City chiropractic clinic. In practice as well as online, Peachtree City Georgia 30269 chiropractor Dr. Matt strives for excellence through superior patient treatment, education and satisfaction. Within our website, Peachtree City and surrounding area residents will find all types of health and wellness related information including information about our office and services, chiropractic, back and neck pain, work and auto injuries and much, much more. We hope you enjoy the information within and share it with others. Again, thank you for visiting www.auterahealthcenter.com and remember to come back often. A chiropractic adjustment is used to help reduce the inflammation, spasms, and tension that is causing you pain by realigning the vertebrae of the spine. 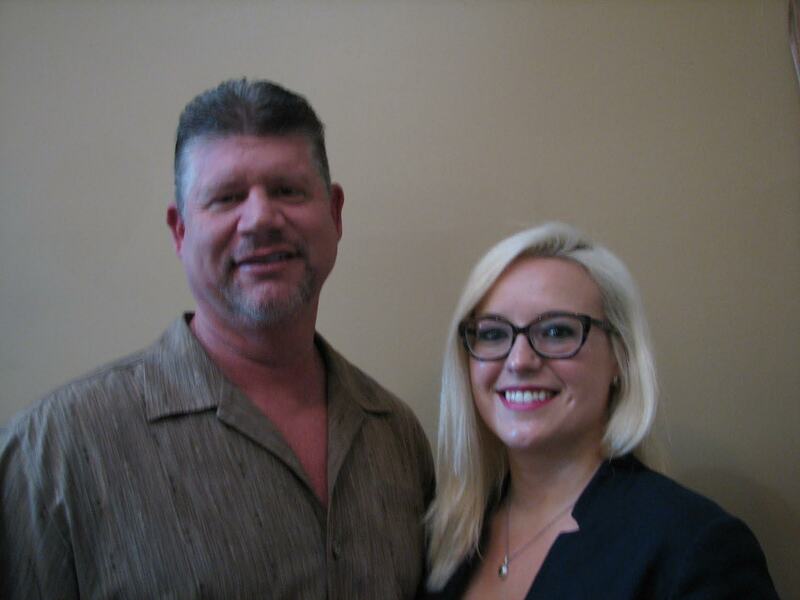 Autera Health Center specializes in the treatment of pain stemming from car accidents. Whether it me beck pain due to a whiplash injury, mid back pain, lower back pain, and/or shoulder pain, we can help you on the road to recovery. Spinal decompression is a non-invasive treatment used to treat herniated or degenerated discs by reducing pressure on the structures causing you chronic pain. Autera Health Center has a wealth of experience in helping to treat patients whom have suffered an injury in the workplace. Athletes and sports enthusiasts alike have been using treatment for sports related injuries, as well as for performance improvement and injury prevention. Chronic lower back pain is something that millions of Americans experience at various times in their life, and Autera Health Center has the resources and experience to help you on your way to living a pain free life. For many people, a large percentage of time during the day is allocated to staring at a computer screen, sitting at a computer desk, or craning their necks to look at their mobile device. This can take a toll on the upper spine, and can start to cause chronic pain of the neck. Most Insurance Accepted & Same Day Appointments!